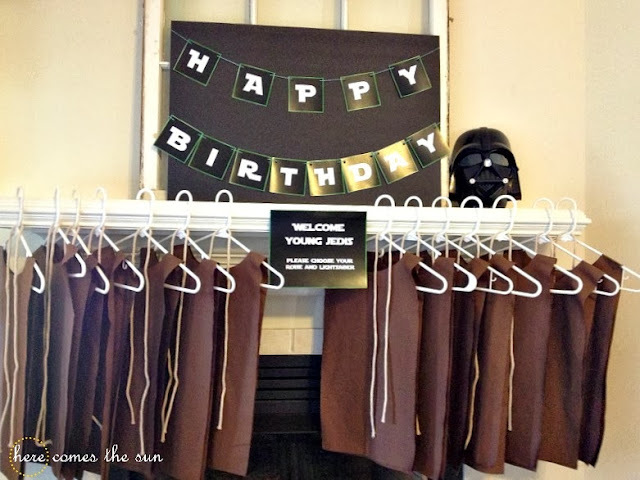 I’m so excited to finally share all the details of my son’s Star Wars Birthday Party. This was so much fun to plan. 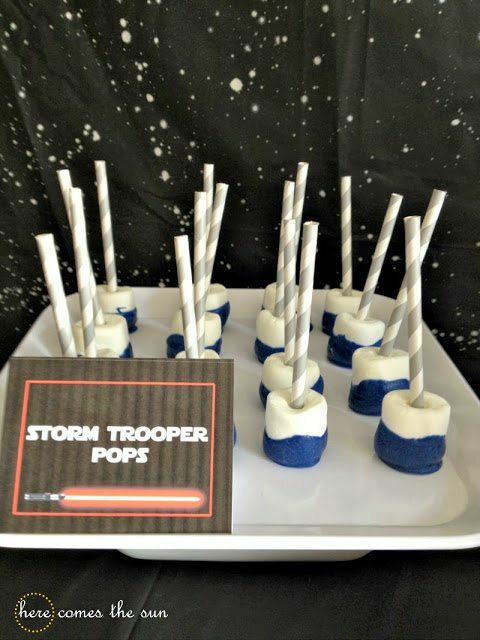 I have a little boy who eats and breathes all things Star Wars. It started with Angry Birds and then he found Star Wars Angry Birds. And then my husband introduced him to the Star Wars movies and he was hooked. He walks around the house singing the Imperial March. It’s like the soundtrack of his life. 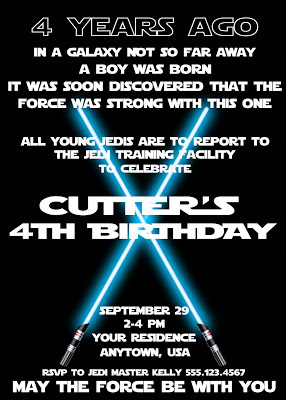 First I’ll start with the invitation. I designed it myself and you can find it in my shop. 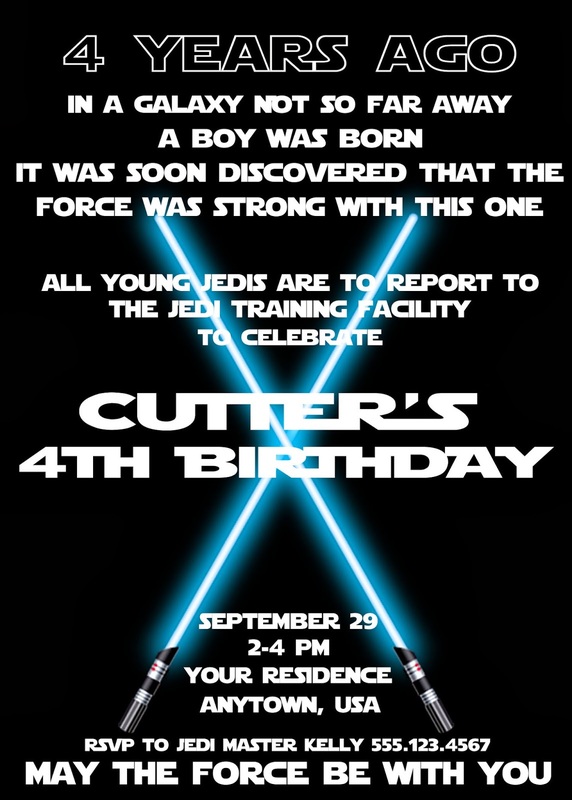 I decided to go with a Jedi Training theme. 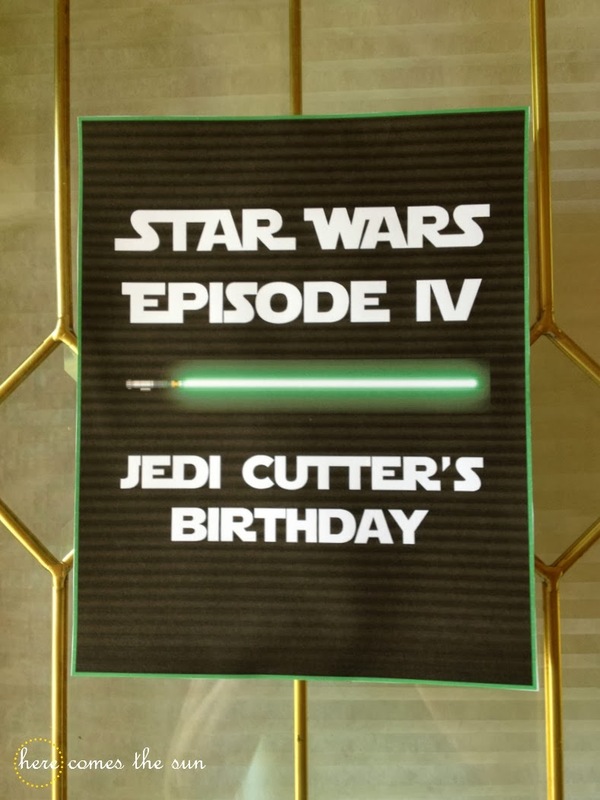 The guests were greeted with this sign at the door. When the young Jedis arrived, they picked up their robes and Lightsabers. 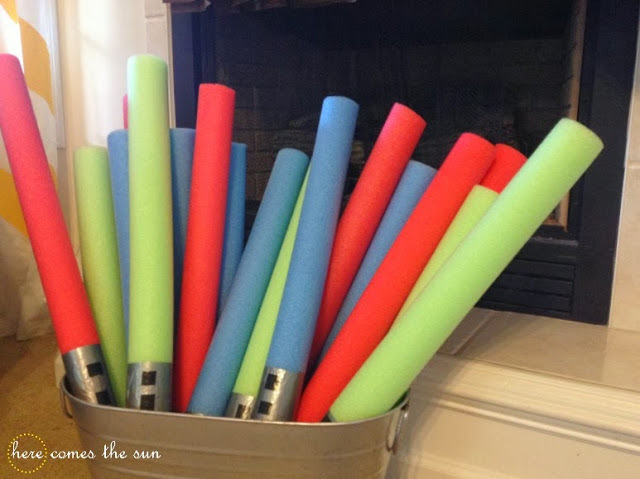 You can see details of how I made the Lightsabers, here. 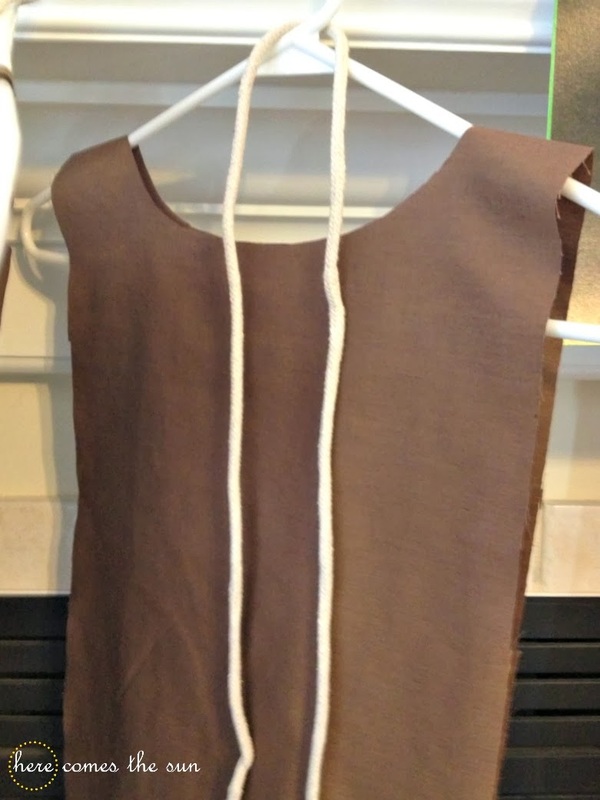 For the robes, I just folded a piece of brown fabric in half and cut a hole in the top for the head. No sewing needed! I added a piece of rope to each one to tie around the waist. 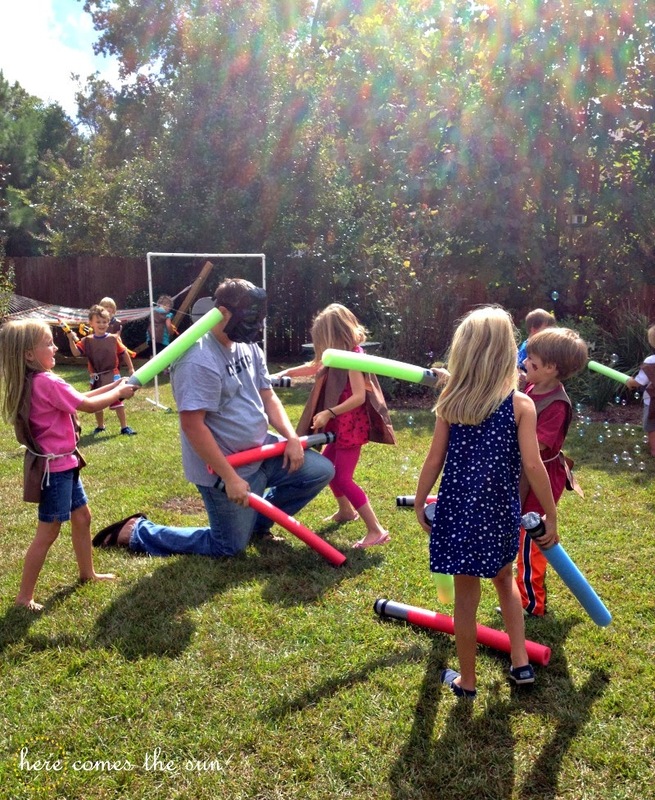 Now that the Jedis had the appropriate gear on, they headed outside to be “trained” by the master (aka my husband). This was the original plan but as soon as the kids hit the yard, they started fighting each other with their lightsabers so we just went with it. Darth Vader made an appearance and they all fought him too. We also had a cardboard cutout of the Death Star that the kids could shoot Nerf guns at. 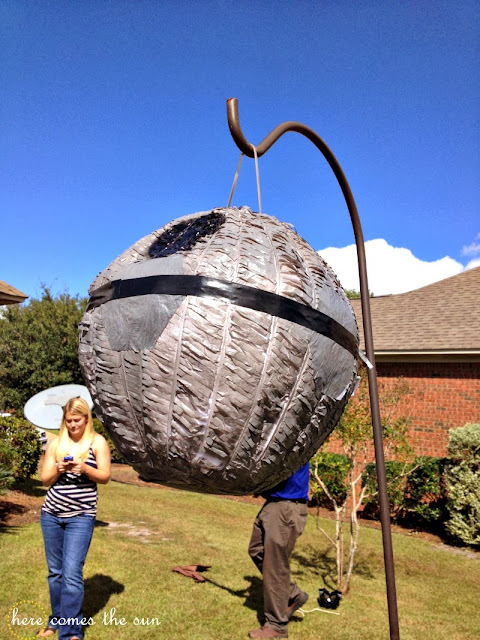 When everyone was all battled out, we brought out the Death Star piñata. This is simply a soccer ball piñata that we painted gray and decorated like the Death Star. It was even a little damaged on one side and the woman at the party store looked at me like I was crazy when I told her the dent was perfect. 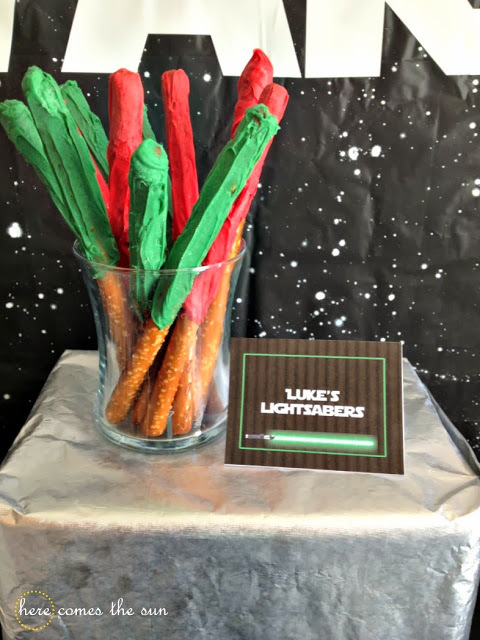 For the dessert table backdrop, I used a black plastic tablecloth and splattered it with white paint to look like the galaxy. I used my Silhouette to cut out the Star Wars logo on white vinyl. 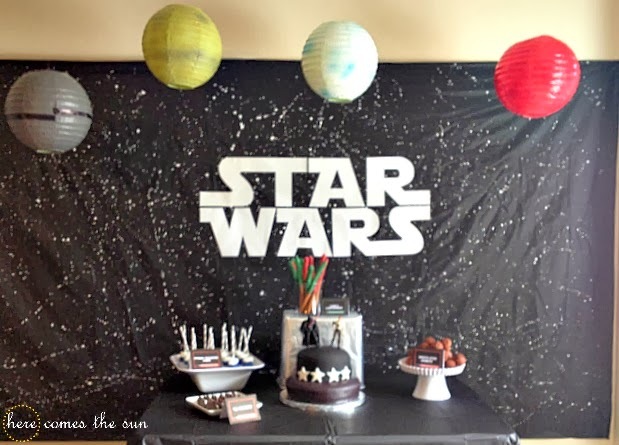 For the planets and Death Star hanging above the table, I used some paper lanterns that I had on hand and spray painted them. I really love the way this turned out. So much so that it is still hanging up almost a week later. For the food I served Cake,Tie Fighters, Storm Trooper Pops, Death Star Donuts, Luke’s Lightsabers, Vader Veggies and Yoda Soda complete with R2D2 cups. 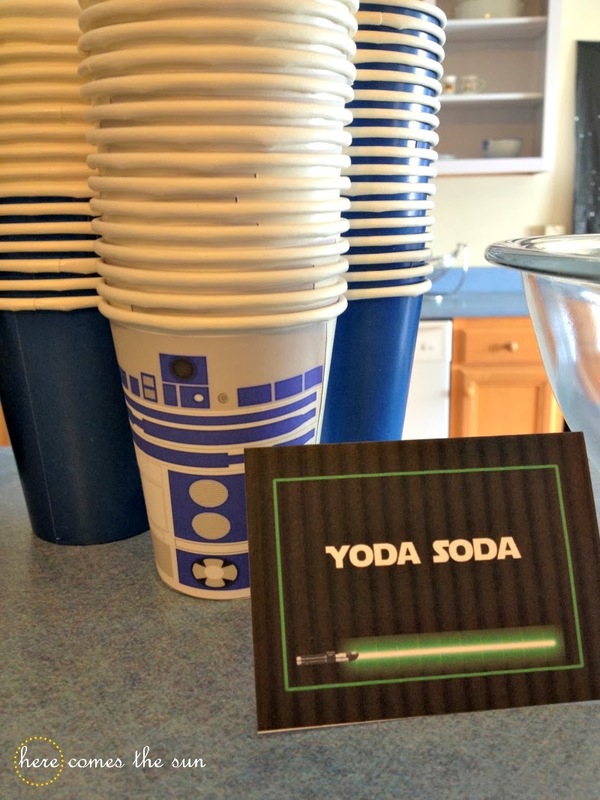 You can find all the details on how I made the food (and the R2D2 cup printable) in this post. I made the cake myself and it was my first attempt at marshmallow fondant. 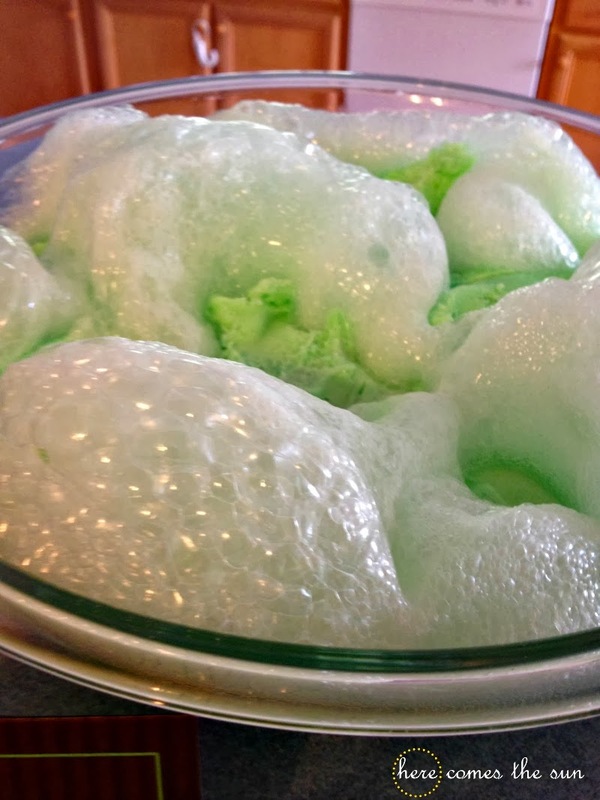 Let’s just say that I had a grand vision for the cake but it just did not happen. When its 11 pm the night before the party, sometimes you just have to say “good enough”. 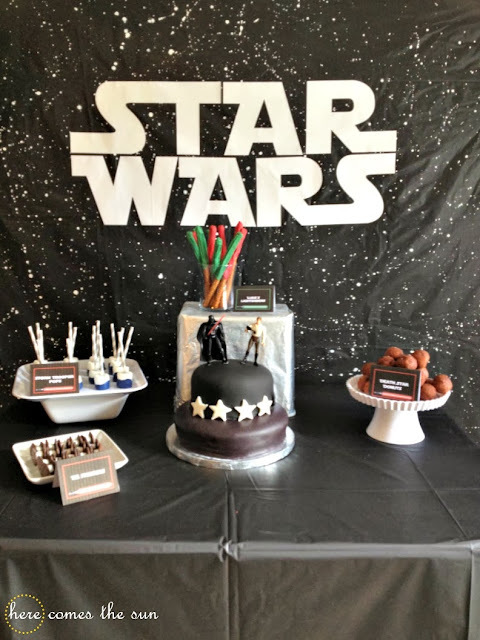 Hats off to all you professional cake decorators. You rock! 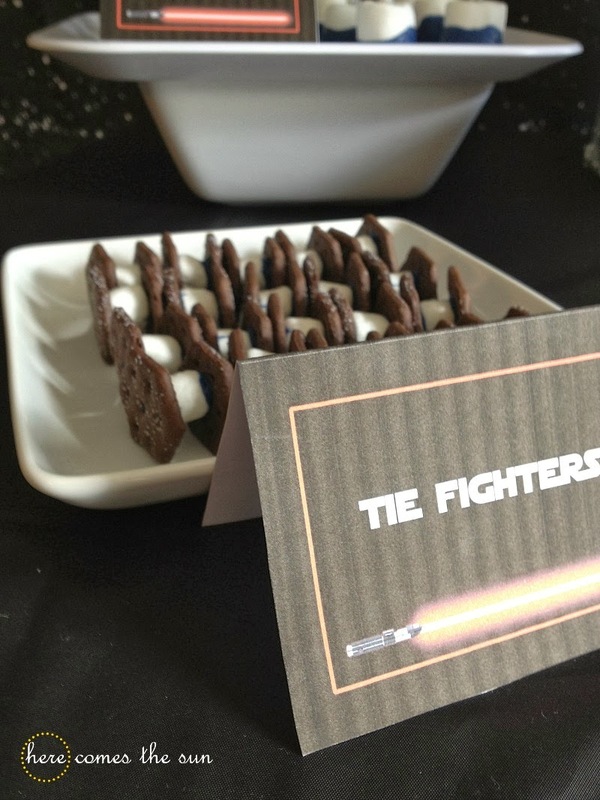 As the guests left, they stopped by the goodie bag table and got Star Wars pencils, notepads and pencil sharpeners. I used some Star Wars fabric to cover a table and added a piece of black foam board, a thank you sign and my son’s R2D2 bank. I created the stickers on the front of the bags in addition to all the other printables used in the party. 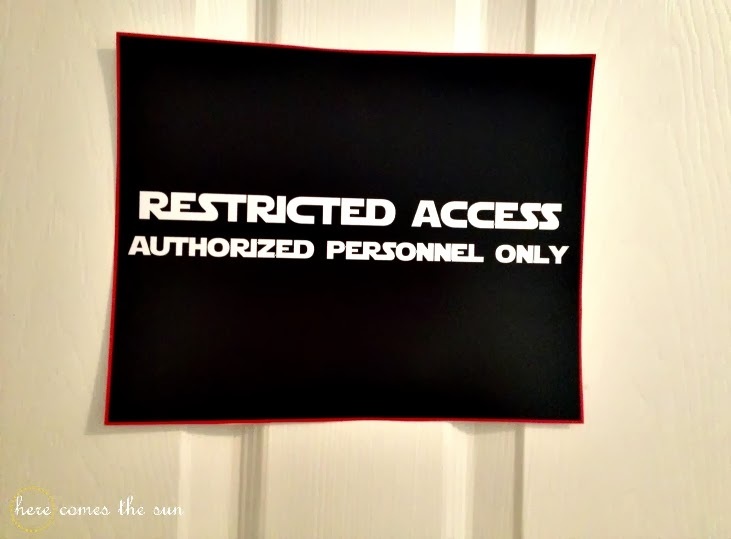 I also made a few signs for the bedrooms. Everyone had a great time and mom was exhausted and collapsed on the couch for the rest of the day. If you want any of the items in this party, they are available in my Etsy shop. That party was awesome! Great job!!! Jenny… Yes they are available as printables. I am putting them up in my shop today. Click on my shop tab in my header and you will be able to order them tonight. Turnaround is very quick and you will have them in plenty if time for your party. I am in the middle of planning my son’s 4th birthday and it’s Star Wars themed as well. 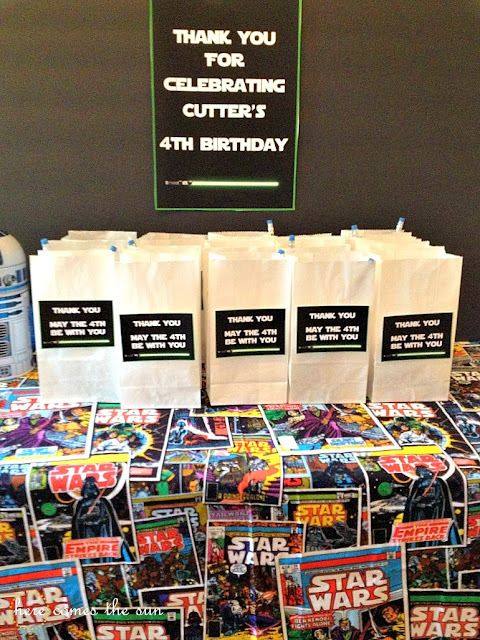 I love what you did for your sons party. 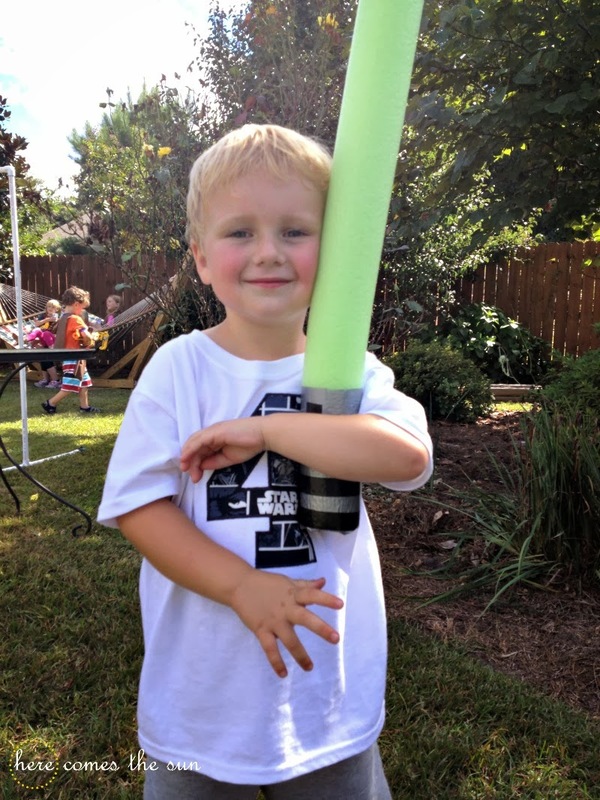 As I was looking at the pictures I noticed your sons 4 Star Wars tshirt. Did you make that as well? Or order it somewhere? I love it! Thanks for the great ideas. My mother in law made the shirt for me. She sells them and her FB page is Sew Loving Embroidery if you want to check it out. Star Wars is such a fun party theme, isn’t it? I hope your son has a great birthday! Hi! I just tried to find your mother in law’s FB page and didn’t see it. 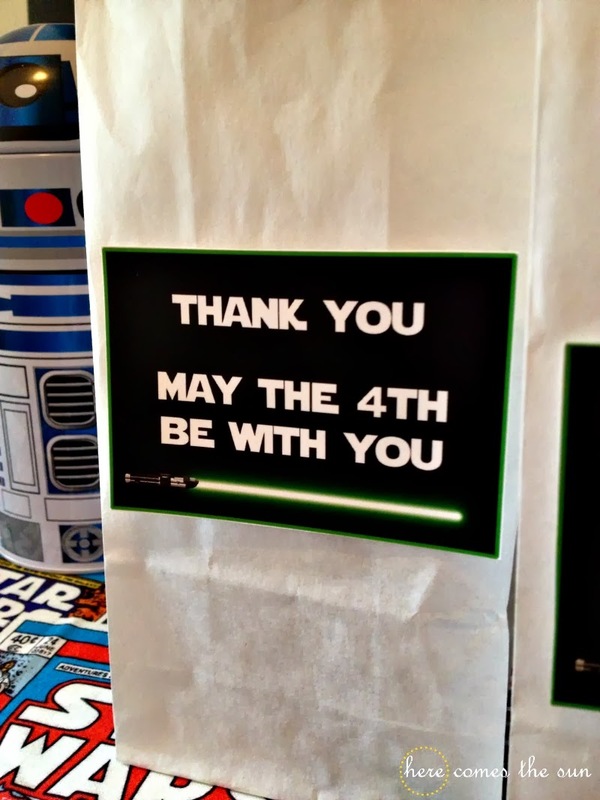 Is she still selling these star wars shirts?? I realize it’s almost 2 years later!! 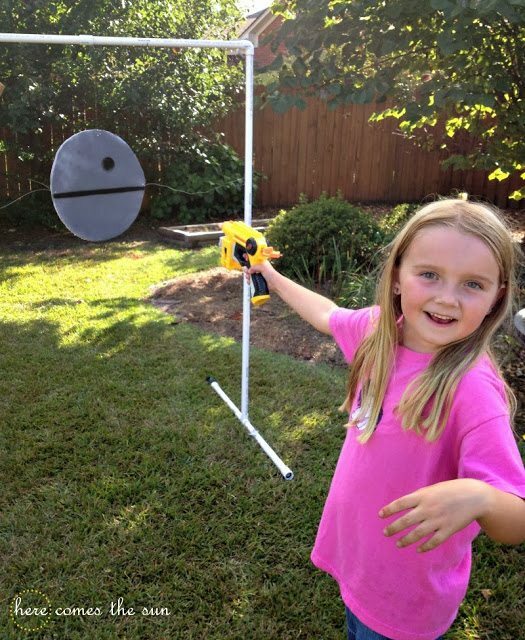 My daughter is turning 4 next month and would flip out over a pink one of these!!! Your sons party looked wonderful. 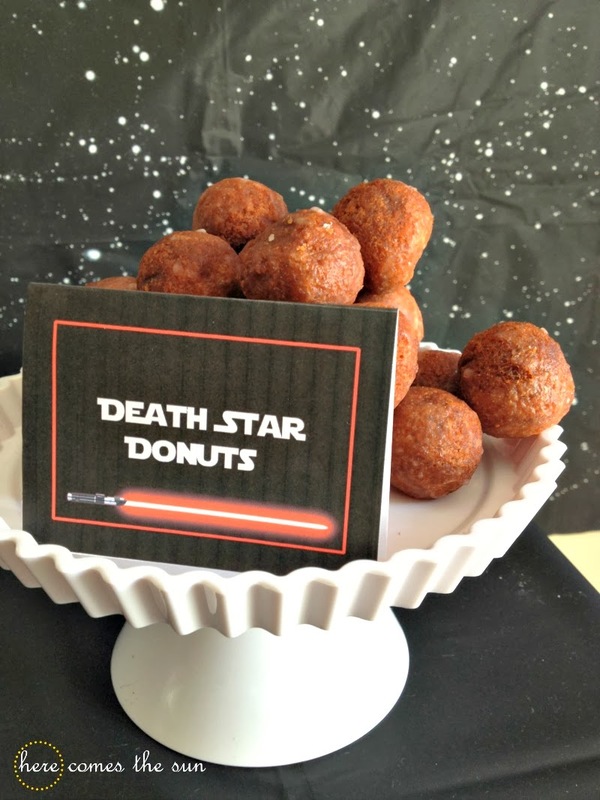 I’m planning a party for my sons 5th birthday and was wondering how you made the food signs? where did you find the font to crete the signs? Thank you for you help. Hi Tonya! I’m so glad you like the party! The food signs are actually for sale in my Etsy Shop here: https://www.etsy.com/listing/165794321/star-wars-birthday-party-collection The font is called Star Jedi. 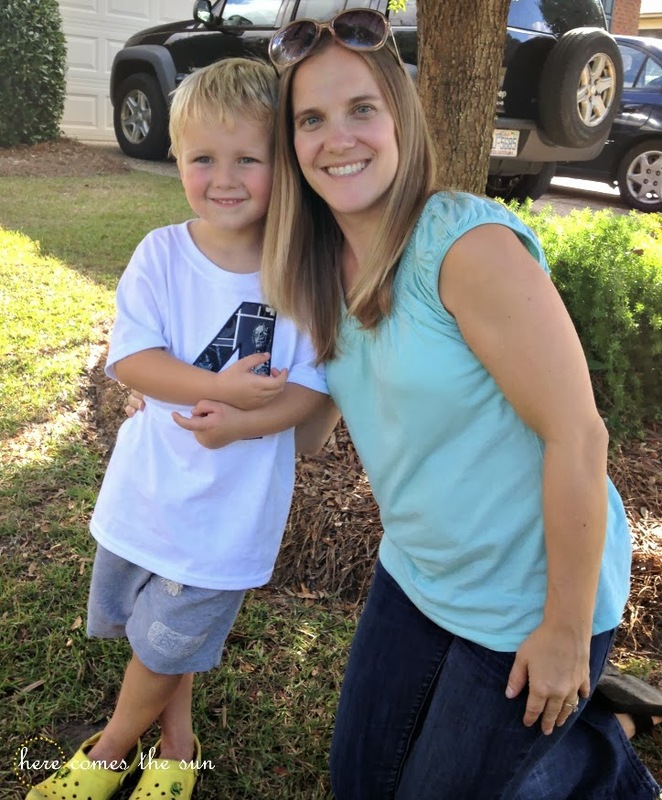 Hi Kari! I bought the soccer pinata at Party City. I think it may be the angle of the picture that is making it look big. It was a decent size… not too small. The pinata already had fringe tissue on it when I bought it. The only thing I did was spray paint it and decorate it. I would check out Party City if you have one nearby. Hope this helps.